When I started as a humble contributor for this magazine back in 2006 (Issue 16 of Inside Social Golf), I never dreamed that I would one day be sitting at the editor’s desk, publishing the 100th issue. Looking back over the years (and flicking through past issues) I have many great memories connected to this publication. 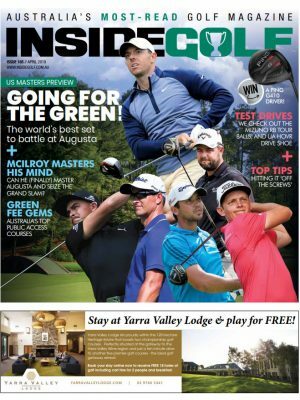 Watching (and helping) it grow into Australia’s Most Read Golf Magazine has been a true joy, and I look forward to helping it achieve even more in the future. But just what is in store for golf over the next 100 issues of IG? What types of stories will dominate the headlines? When your driver isn’t behaving, the common fall-back is to go to your 3-wood off the tee. Why? 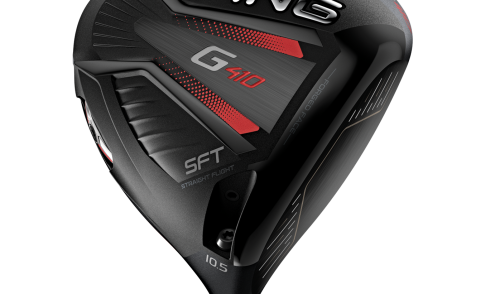 Because it simply offers more control, and gives you a better chance of hitting a fairway. 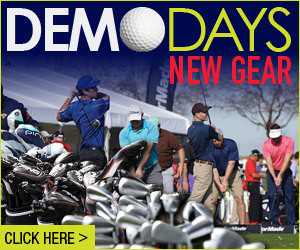 These days, the modern fairway wood is also giving the driver a run for its money in distance. A recent demo of some new fairways from Callaway, for example, allowed me to hit shots almost as far as a driver, with much more control. In the next 100 issues: As drivers continue to be designed with higher lofts (to gain more distance) the gap between driver and 3-wood will diminish. 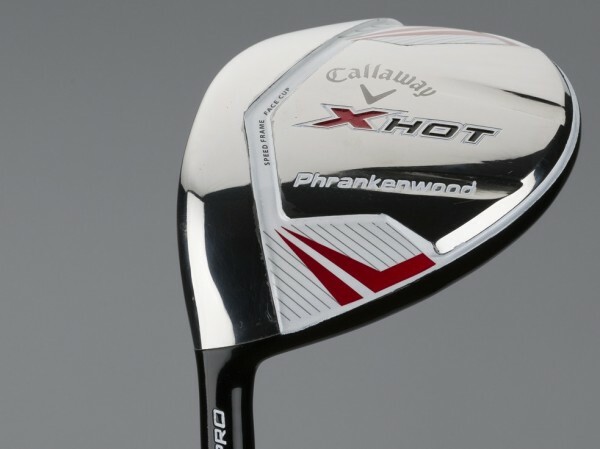 More manufacturers will introduce hybrid driver-fairway clubs like Callaway’s Phrankenwood, played by Phil Mickelson. These clubs will be closer to a 2-wood, will be smaller, offer more control and still launch a ball a country mile. 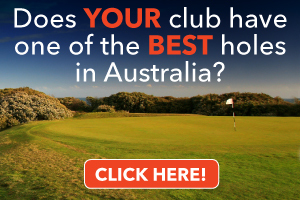 Almost two years ago, we pondered whether Australia had too many golf courses. Many in the industry were quick to oppose our viewpoint, but as time wore on, we’ve seen more and more course closures, mergers and sales. In today’s economy that there are just too many tours out there, all clamouring for a share of the limited sponsorship dollar. Small prize pools will fail to draw the top players (and therefore fail to draw the crowds), causing more events to be cancelled, and the smaller tours to struggle even further. In the next 100 issues: Consolidation. Asia will come into its own as a golf powerhouse, and the European Tour or PGA Tour will scramble to partner with them. Smaller tours will either consolidate (a la the OneAsia model) or will piggyback onto the larger tours/Co-sanctioning. 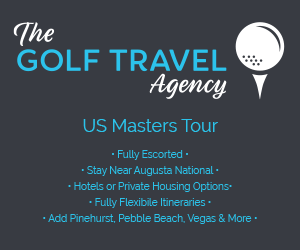 A World Tour may also finally come to fruition, whereby the world’s best players travel the world in a coordinated schedule of major events that “follows the summer”; from the US, to Europe, then to Asia, Australia and even South Africa/South America. TV golf coverage will die. Broadcasters will discover (too late) that there are other golfers in the field besides Tiger Woods, and the golf viewers want to see other shots by other players. Instead, smaller, automated cameras (like the popular GoPro) will be installed throughout the course: on every hole, on caddies’ caps, on player bags, etc, and viewers will be able to choose (via an internet-enabled app on a computer or tablet) which shot or player they want to follow. Tiger will have broken every record in golf, except the one that matters most: Jack’s. Par-5s will be changed to par-4s for many of the Tour events. More courses will be designed in 6-hole configurations. 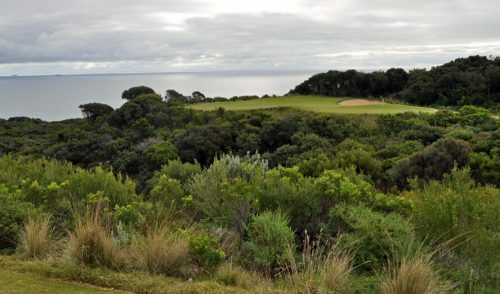 This will allow time-poor players the chance to play 6, 12 or 18 holes as time dictates. Equality: Red/ladies tees will be gone. Women can play from any tee they want, with Slope/handicaps adjusted accordingly. Men and women will play in combined comps, and women can play any day they want. Even the R&A will bow to global pressure and abolish “men-only” clubs. The golf ball will “Roll back”. The R&A and USGA will finally listen to…well, everybody…and introduce a reduced-distance golf ball at the elite level. And like almost every other “Ball sport” in the world (Soccer, Tennis, Baseball, Cricket, etc) competitors at a golf event will use only one brand of ball. 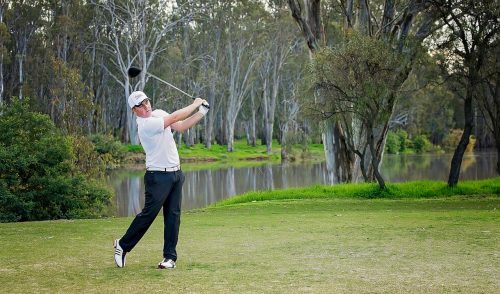 The average handicap for amateur golfers will not change. Hey, golf is a tough game! See you on the fairways (for Issue 200)!